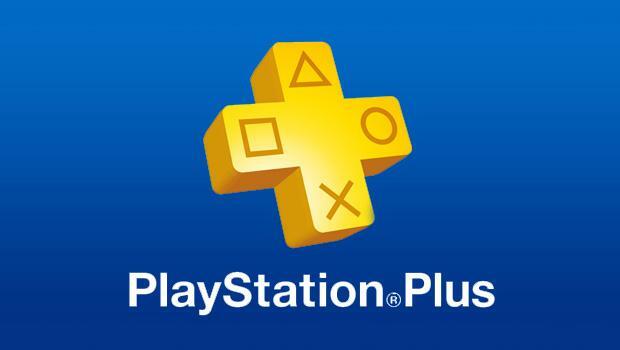 March was a pretty good month for Sony’s premium subscription service PlayStation Plus. Most notably, we had the excellent Spec Ops: The Line, and we also got access to Joe Danger 2 and The Cave. It looks like Sony is looking to top themselves for April, however. Tonight, we’ll be getting Demon’s Souls, the excellent and punishing Atlus title from a few years back, and the spiritual predecessor to Dark Souls. In no particular order, we will also be getting Malicious, Labyrinth Legends, Soulcalibur: Broken Destiny, and Zombie Tycoon 2. Note that games that are leaving include Spec Ops on the 2nd (today! ), Street Fighter IV Arcade Edition on the 9th, and Anomaly: Warzone Earth on the 16th. Download those now if you want them before they go away. The PlayStation Blog has the rest of the goods on deals and discounts for April. Do you have Plus yet? Nerd out with me over how awesome it is in the comments, or talk about the service in our forums!